It is critical to have a project team that can navigate through the complexity of instrumentation and controls (Direct Digital Controls – DDC) of HVAC systems within a building, both onsite/offsite. Controlco Inc. worked tirelessly to install, implement and test the DDC for the BCT VI Headquarters facility at Fort Leonard Wood. Their staff understood the expectations of both the United States Corps of Engineers (USACE) and Department of Public Works (DPW), and worked cooperatively with the Commissioning Agent to achieve the required standards for the project. I have been working with Controlco on several large mechanical projects. They are very responsive and always willing to bring issues to light and partner in the solution. Their staff top to bottom is prompt and professional. 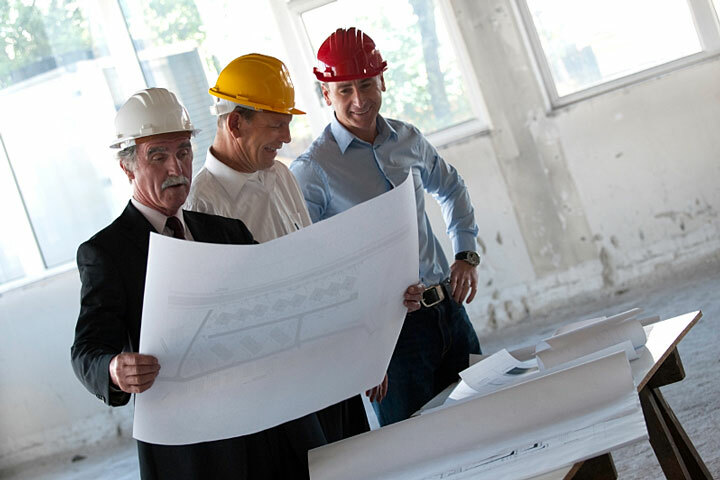 Everyone knows that ending a construction project can be one the most stressful of times; Controlco is committed to having smooth turnovers and getting all the necessary control checks completed on time. I am happy to recommend Controlco. Bales Construction has worked and is presently working with Controlco. We have worked together on jobs ranging in size from several hundreds of thousands of dollars to well over a million dollars. Controlco is very timely and responsive with all parts of the job process; submittals, certified payroll, work performance, workmanship, and close out documentation. Whenever there have been any issues they have been resolved in a timely manner. Bales looks forward to working with Controlco for years to come. Bob Knudson, Government Division Project Manager, Bales Construction Co., Inc.
Controlco Inc. was professional and knowledgeable while on the Dial Central Facility project at Fort Leonard Wood, Missouri. Their familiarity of the installed system, rapport with the customer, and expertise of their trade provided a level of comfort and allowed focus to be applied elsewhere.